Music is a big part of my life and while I'm not the most accomplished musician, I do enjoy playing and singing for pleasure. 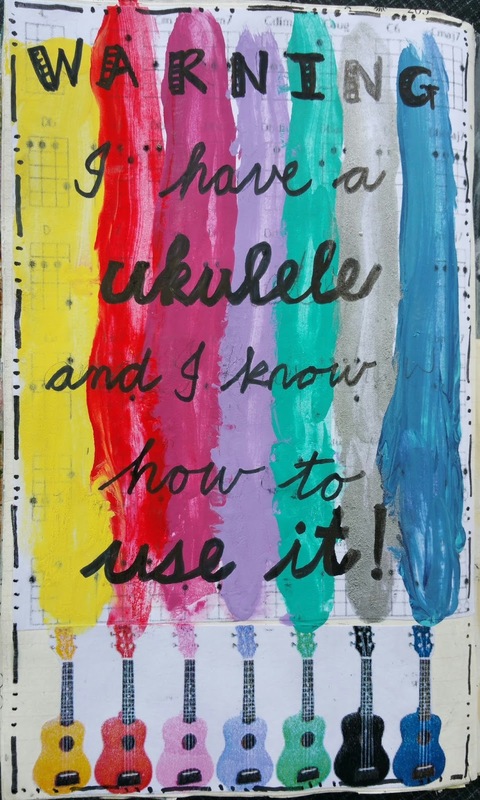 My main instrument is the ukulele, which I play and teach as part of my job as a primary school teacher, hence this page. I didn't really have the rainbow effect in my head when I started but love the way it developed and turned out.